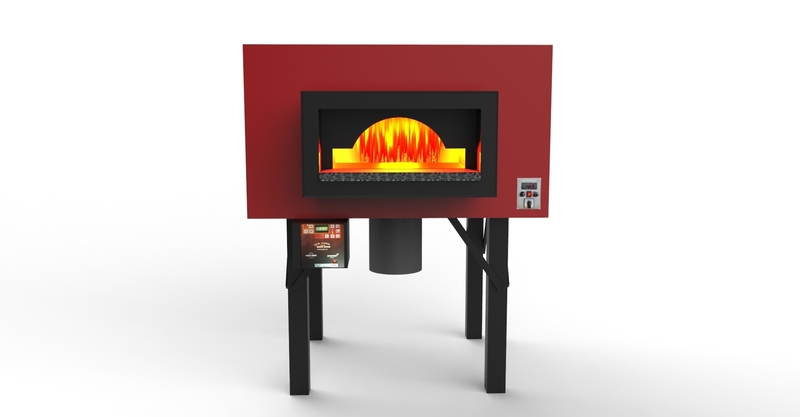 Kuma Forni has been a leading company in the pizza oven industry for many years. 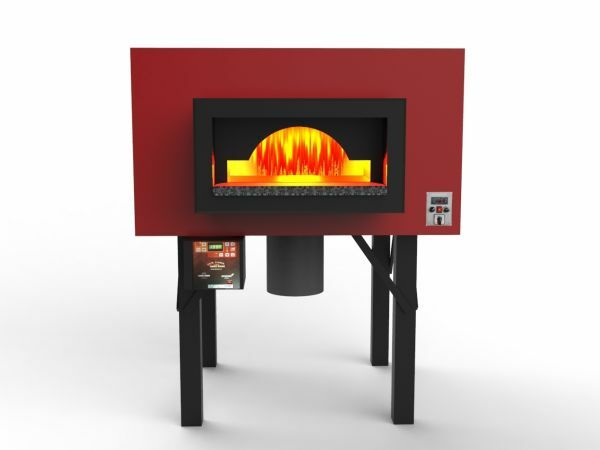 It is from Verona and it is specialised in the production of functional and practical wood-fired, gas and gas/wood-fired ovens made of first-rate raw materials. Kuma Forni has found the perfect balance between tradition and technology in the production of revolving pizza ovens able to meet the most several market needs through a wide range of products. Thanks to its quality and experience, Kuma Forni sold and still sells revolving pizza ovens all over the world, thus becoming one of the main international supplier in the pizza oven industry. Market leader since 2001, Kuma Forni offers innovative professional pizza ovens characterised by unique features that enabled us to patent such products and to make them very well-known also abroad.